MOTIVATED SELLER! 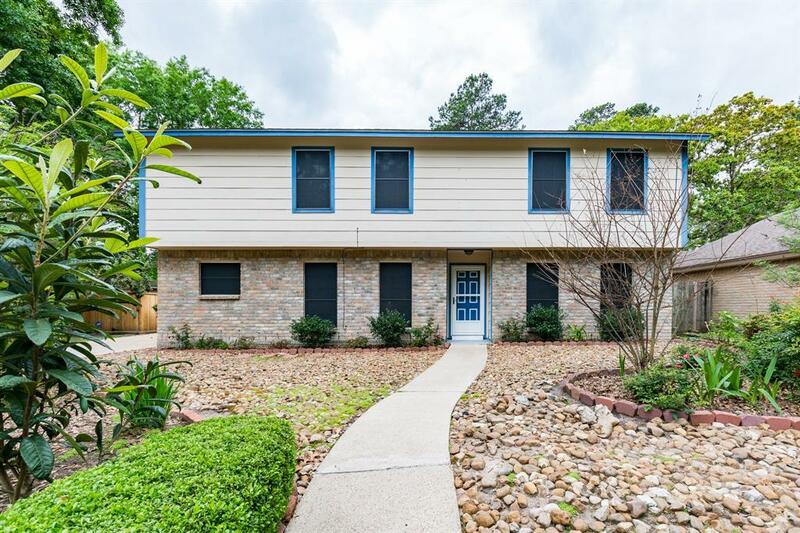 Great location in the highly sought after Green Tree Village of Kingwood! 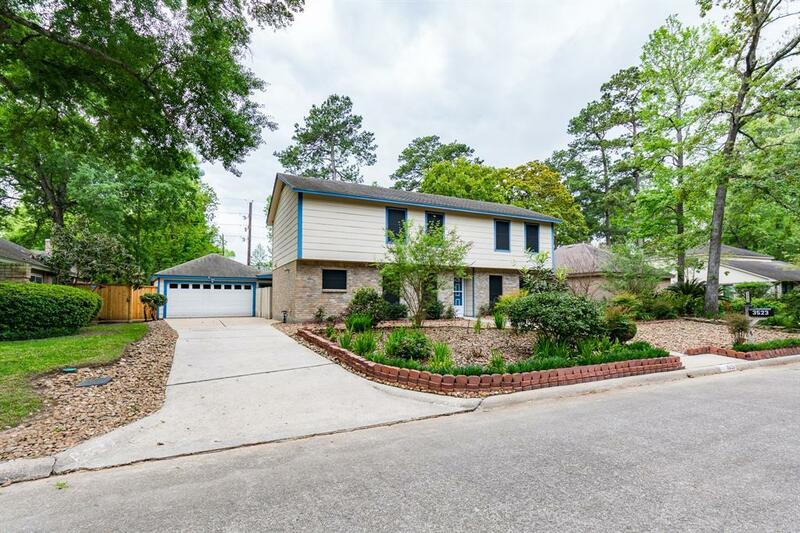 You are going to fall in love with this immaculately maintained home! Bright and open with an oversized family room, dining room, and kitchen that looks out to a beautiful sparkling pool and spa in the back yard! 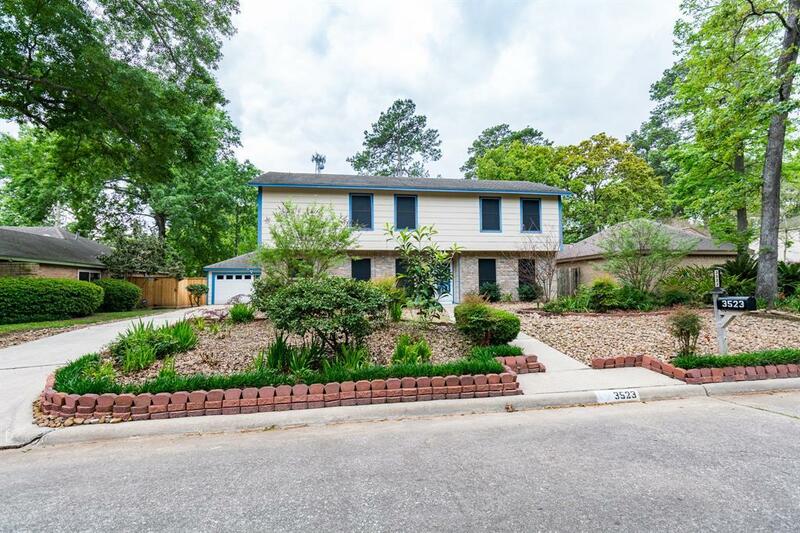 Owner has recently added many upgrades in the home including brand new heating system, a large covered pergola in the back yard, and patio, upgrades in bathrooms, new carpet, and many more. The home has a whole house generator, so no worries at all when power goes out! The roof has also been replaced. 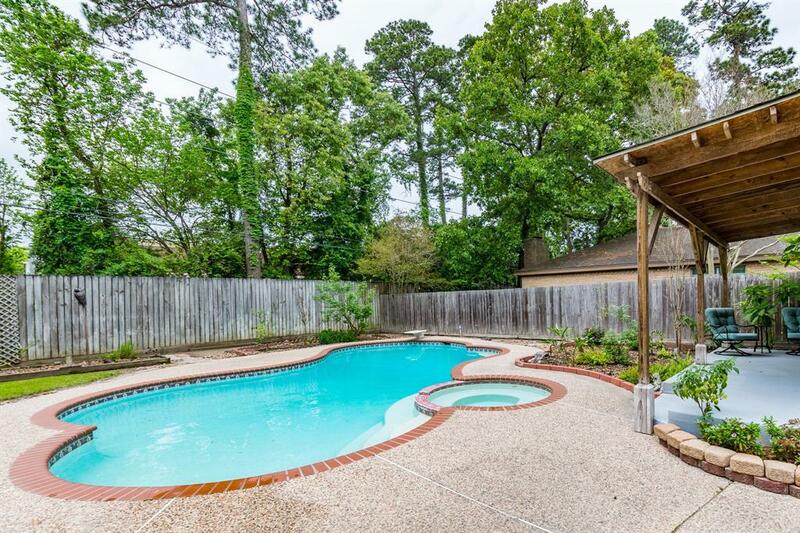 Wonderful Kingwood schools, neighborhood pool and parks! Schedule your showing today!Ask me about Home Partners of America-lease to own program.